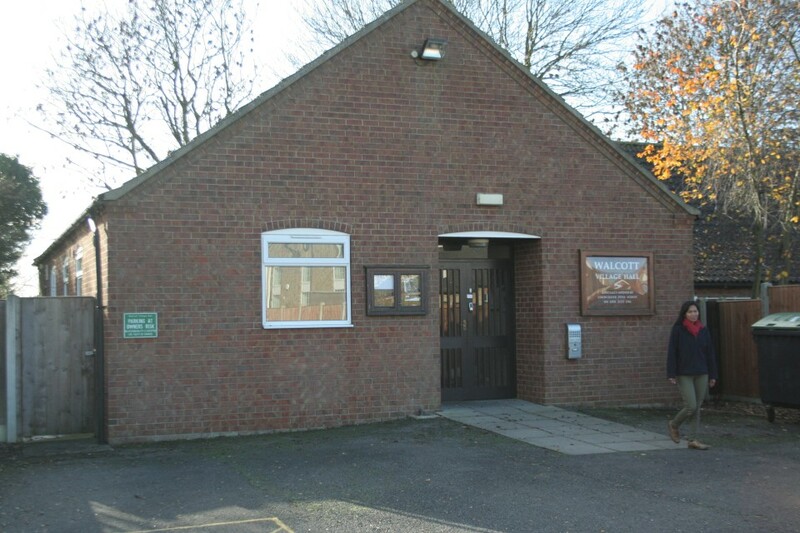 Welcome to the Walcott Village Hall in the quaint village of Walcott somewhere in the Lincolnshire Countryside. If you are looking for a venue for hire then we could be the perfect place for you. Select the links above to find out more info. Ideal for functions and parties. Capacity for more than 100 people.